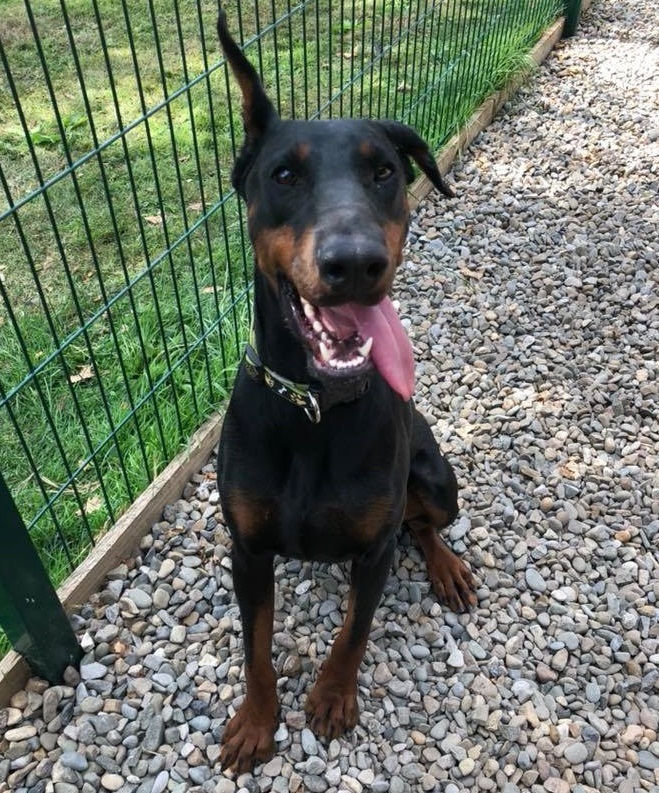 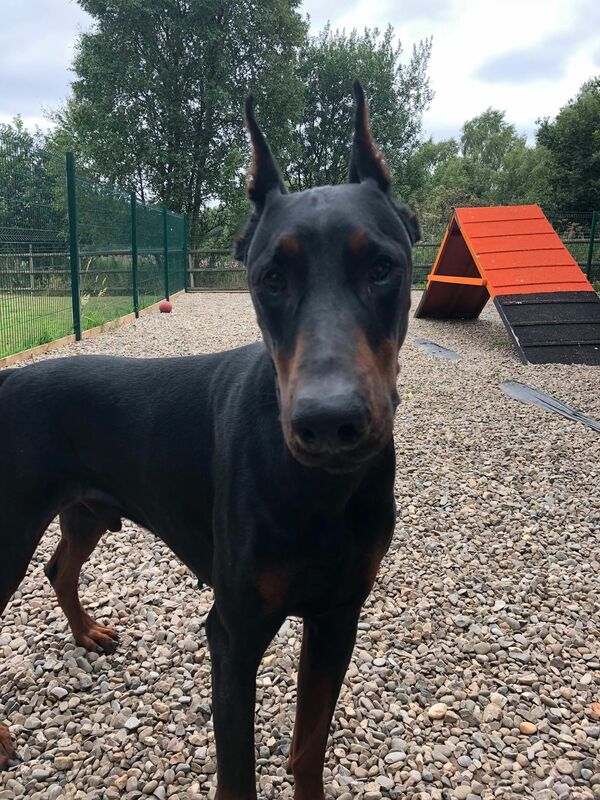 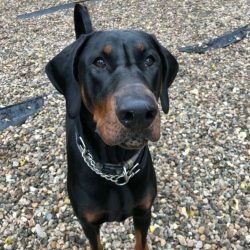 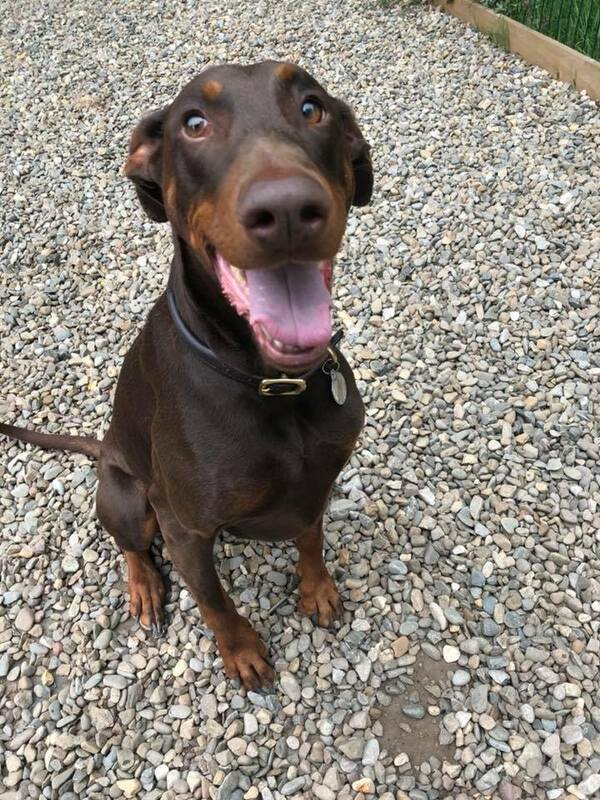 Zeus is 5 years old, he’s excellent with children and has previously lived with them. 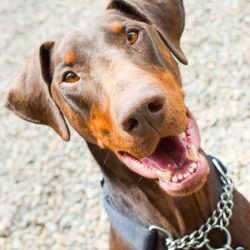 He does not like other dogs or cats. 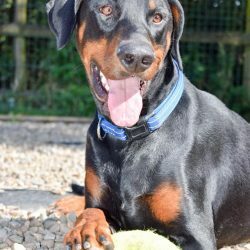 He’s found himself in rescue due to a relationship breakdown. 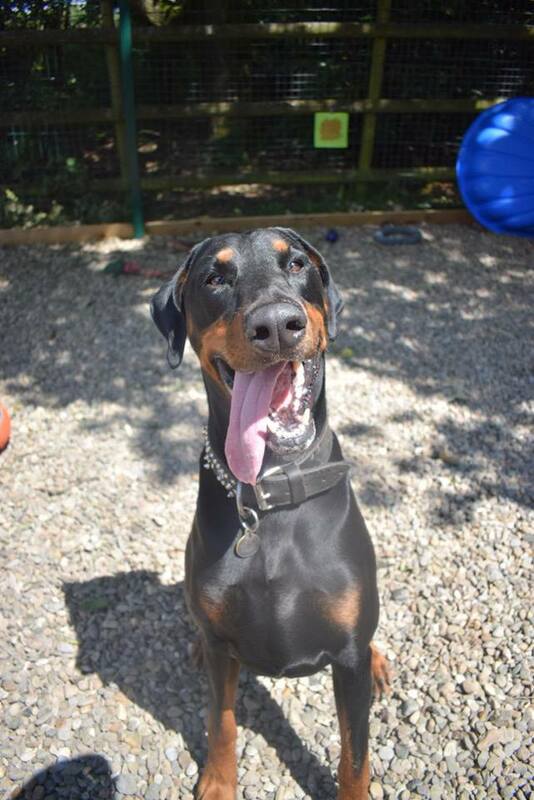 Zeus has been very loved and it shows, he now needs another family to love him again, could that be yours? 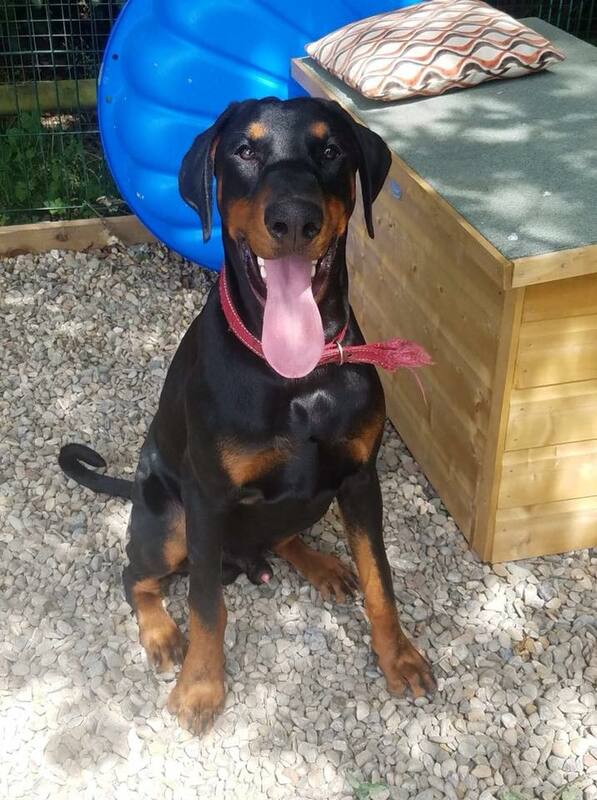 10 month old Marshall is a delight who leaves behind a devastated family. 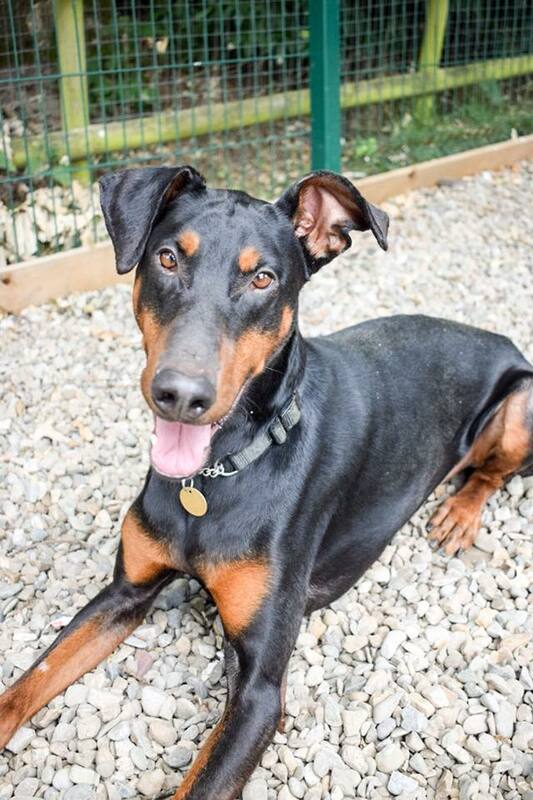 It’s obvious this boy has been loved, hes friendly and confident with all. 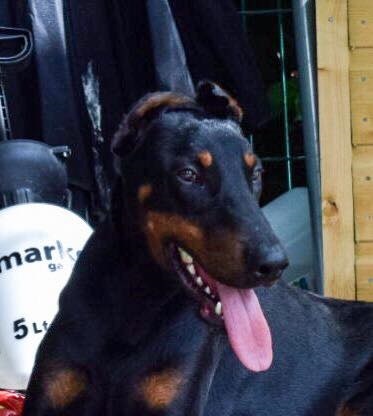 This little beauty has joined us, her name is Evie and she’s 2 yrs old. 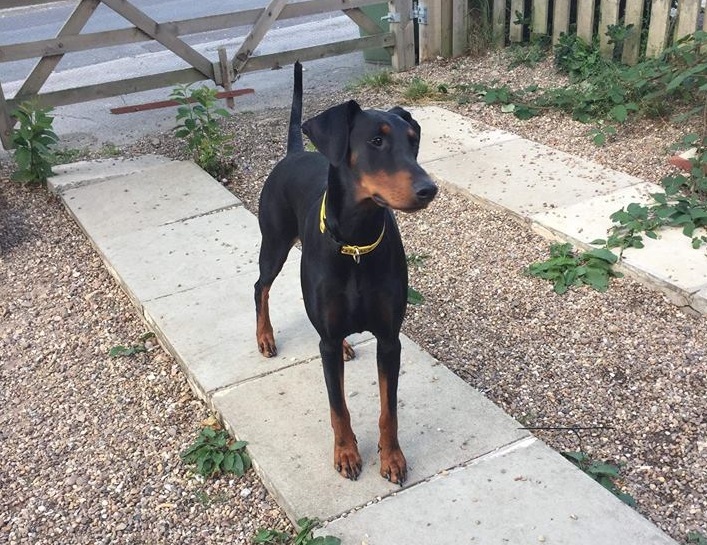 Evie is a very clever girl who’s currently being assessed. 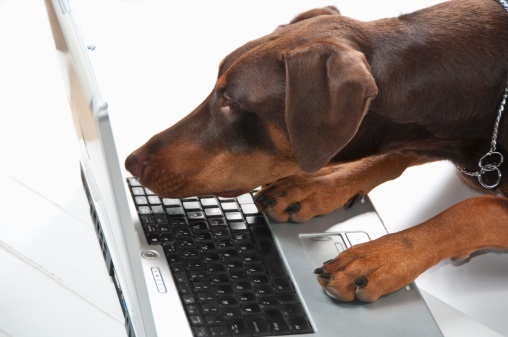 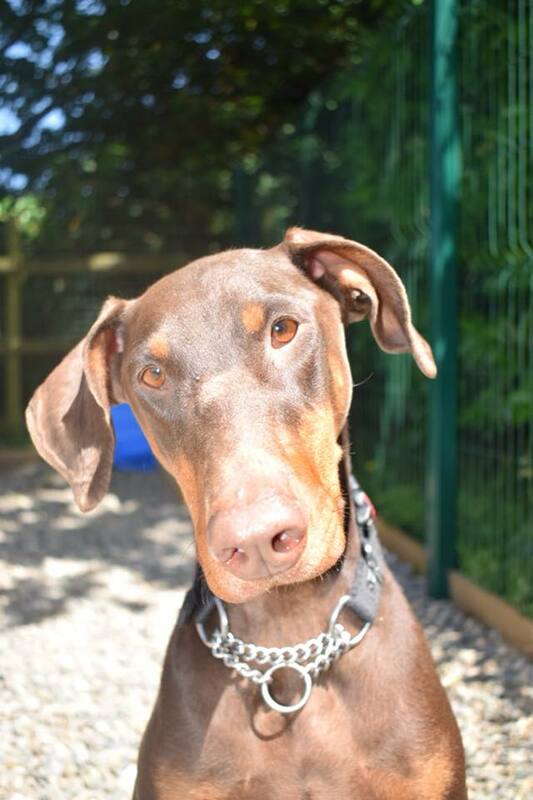 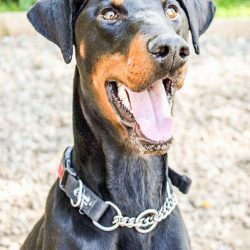 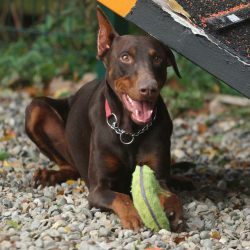 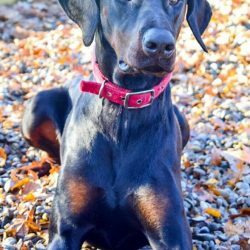 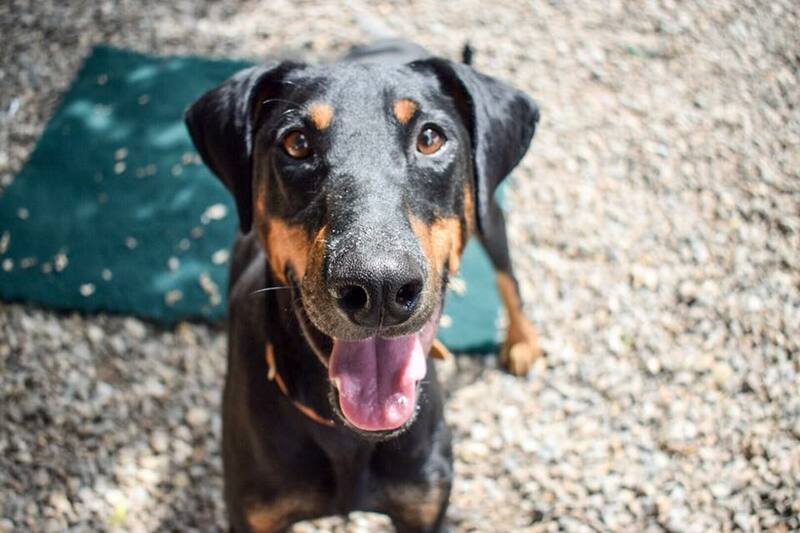 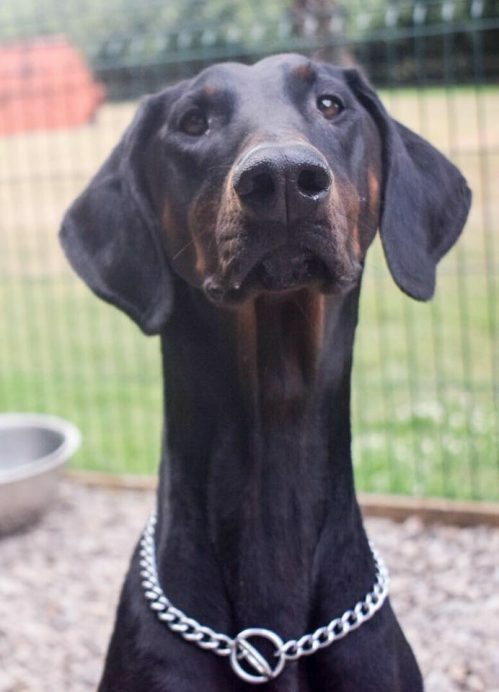 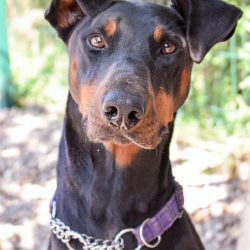 She has lived with other dobies and older children. 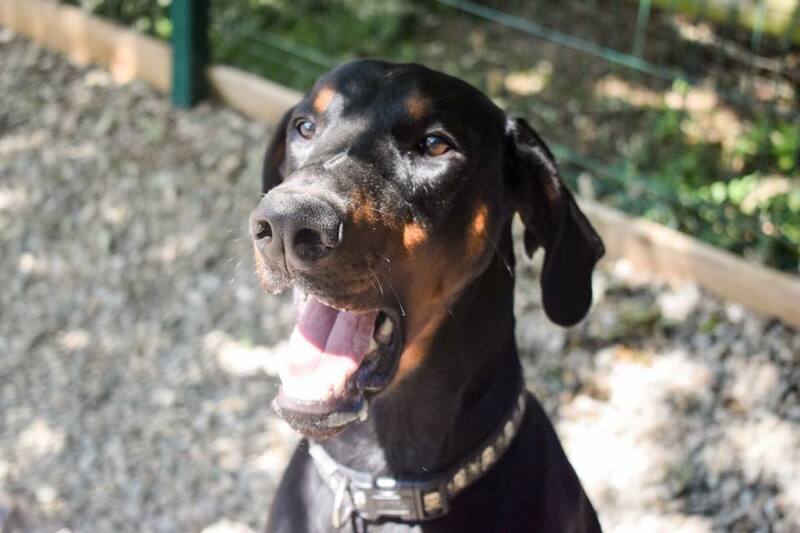 Once she has some meat on her bones we’ll be looking for a home for this lovely girl.